If you adore fairy tales then you need this book in your life! 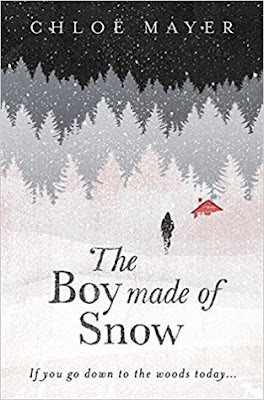 And just like fairy tales this is a book with a very dark side that only adds to the impact it has on you when you read it, and I loved every minute spent with these characters in the remote Kent setting. Told from 2 points of view - a mother and her young son - it is the story of a family set in 1944 so the impact of the War is close by, with the father/husband away for most of the book, and is a fascinating study of how those left behind dealt with things, and how the son sees his life as a giant fairy tale as he has been brought up on them, and everyday he sees as a new chapter in his own fairytale. He wants to be the hero, to save his mother as he watches her struggle with life, and Daniel is such an innocent character in his outlook on life, but also quite old with his approach to life. He's adventurous, imaginative with a childlike innocence that draws you into his viewpoint and all that he witnesses and encounters. His mother, Annabel, is another fascinating character as you can sense that she is not coping well with life and often turns to drink to get through the days. But she gets a glimpse of hope in the form of a german POW who is sent to work on a nearby farm, and they soon strike up a connection. He is her escape from the world - her own fairytale so to speak. You also get to see the impact that war had on those fighting, when Reggie returns home for a short while but he is a broken man. Often heartbreaking to read of the suffering he has seen, and the guilt he feels that life is carrying on whilst he and others are fighting and losing their lives on a daily basis. 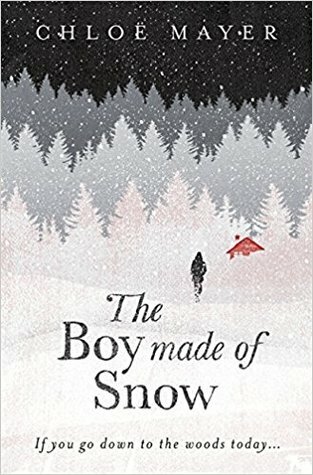 I loved the pace of this story - it starts quite slowly but things soon start to happen at a much faster speed and the connection with various other fairy tales were woven throughout so seamlessly that made for a heartbreaking, haunting captivating, emotional and endearing read from beginning to end.